– and virtually any other system you have. We are happy to speak to you over the phone regarding your need for service. Give us a call today. How can we help? If your water softener has suffered a breakdown or malfunction, Plumber of Tucson can help. Would you like to discuss your situation and troubleshoot over the phone? Call us at 520-900-9010, anytime. Do you have a specific water softener picked out? We can install it. Do you need our recommendation on which system to buy? We can help with that too. 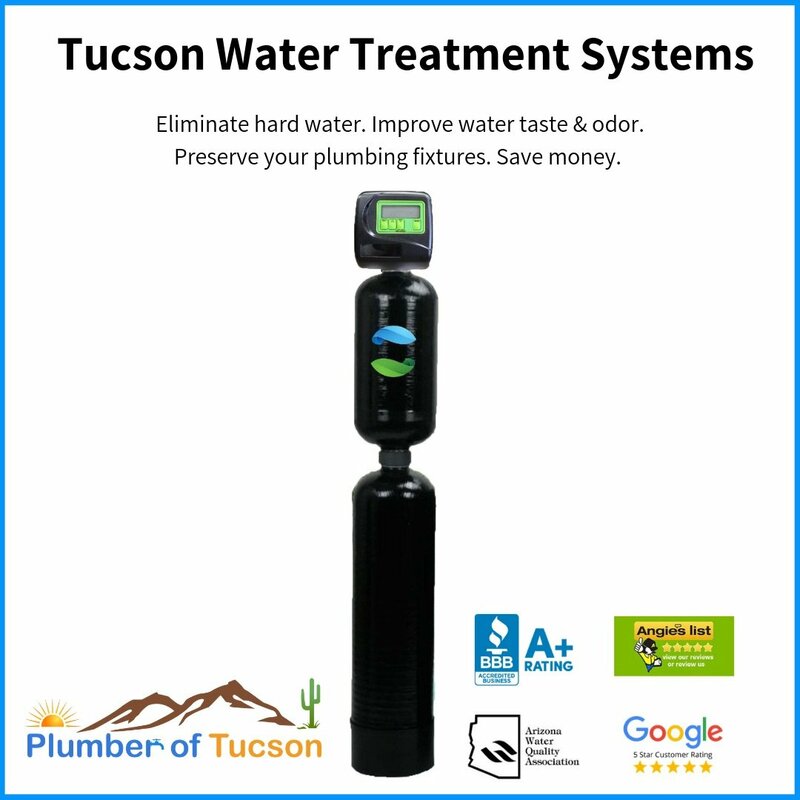 Plumber of Tucson services, repairs, and installs water softeners all throughout Tucson multiple times per week. We are extremely well versed on many different systems and are certain you’ll be delighted with the service you receive. Give us a call today to discuss your water softener needs. The most common reason for this is called a salt bridge. Salt bridges can happen inside of your brine tank (the place where you add the salt) as a result of adding too much salt. If your brine tank is full of salt, it can be challenging to ascertain whether your system has a salt bridge. The best way to check for a salt bridge, is to hold a broom handle and push it into your salt. Salt should be loose all the way to the bottom of the tank. The avoid salt bridges in the future, don’t add more than one or two bags of salt at a time. Allow the salt to get down low enough where you can see the bottom of the tank before adding in more salt. If your brine tank does not have a salt bridge and you can clearly see the salt in the brine tank is relatively loose, the issue may be with the main control valve or the water line running from your system to the brine tank. The line from your system to the brine tank can become clogged or get knocked loose. Simply detaching this line and reinstalling can ensure a proper seal. Alternatively, the main control valve may have a bad circuit board or a part has malfunctioned inside the valve. Properly functioning water softeners should not create salty tasting water. This symptom is usually indicative of a bad main control valve. This is an issue that is commonly caused by one of two things. A bad control valve or the water softener resin has reached its lifespan. Water softener resin beds are designed to last about 10 to 15-years with normal use. After 10-years, resin loses its effectiveness and eventually reaches a point where it can’t be regenerated by the brine any longer. The good news is, most water softeners are designed allowing the resin beds to be easily replaced. Pressure problems can be induced by a faulty control valve. To determine if your water softener is the culprit, put the water softener in bypass and then turn on a faucet. If your pressure is restored, you know the problem is with the control valve at the softener. This problem is usually caused by a ruptured lining or filter that houses the resin beads. When this housing has failed it will allow the small resin beads to escape into your water pipes often clogging some fixtures. The resin beads can be yellow, brown, orange, or sandy in color. A flushing of the water pipes can be done to clean out the resin beads. Most likely the water softener can’t be repaired and a replacement is warranted. How do I know if my water softener resin is bad? If your water softener is using salt but the water no longer feels “soft,” this is an indication the resin bed is no longer capable of removing the minerals from the water. Is your water softener over 10-years old? Softeners over 10-years start to lose their ability to soften the water because the resin bed loses its efficacy. Resin beds can be replaced. Should there be water in my water softener brine tank? Yes. The brine tank will hold several gallons of water to mix with the salt. However, the water level is generally not more than 12 to 18 inches high. If your brine tank is full of water or close to full, there may be an issue with the control valve allowing too much water into the brine tank. My water softener is leaking, how do I turn it off? If your softener is leaking, the first thing you want to do is unplug the unit. Secondly, put the unit in bypass mode. There is usually a handle or knobs behind the control head that will have a label directing you which way to turn the knobs or handle to put the system in bypass. Bypass will cut off new water from entering the system and eventually the leak will subside. How long should my Tucson Water Softener last? Most water softeners will have a lifespan of 10 to 15 years. You can extend the life of your water softener by replacing the resin bed. Check with the manufacturer regarding instructions on how to complete this. Or, you can give us a call. We’d love to help. When should I replace my water softener? Here at Plumber of Tucson, we recommend replacing your water softener every 10-years. Advances in technology create better, smarter equipment which will help save water, salt, and reduce the amount of necessary backwashing. A water softener is not a necessity for your home. 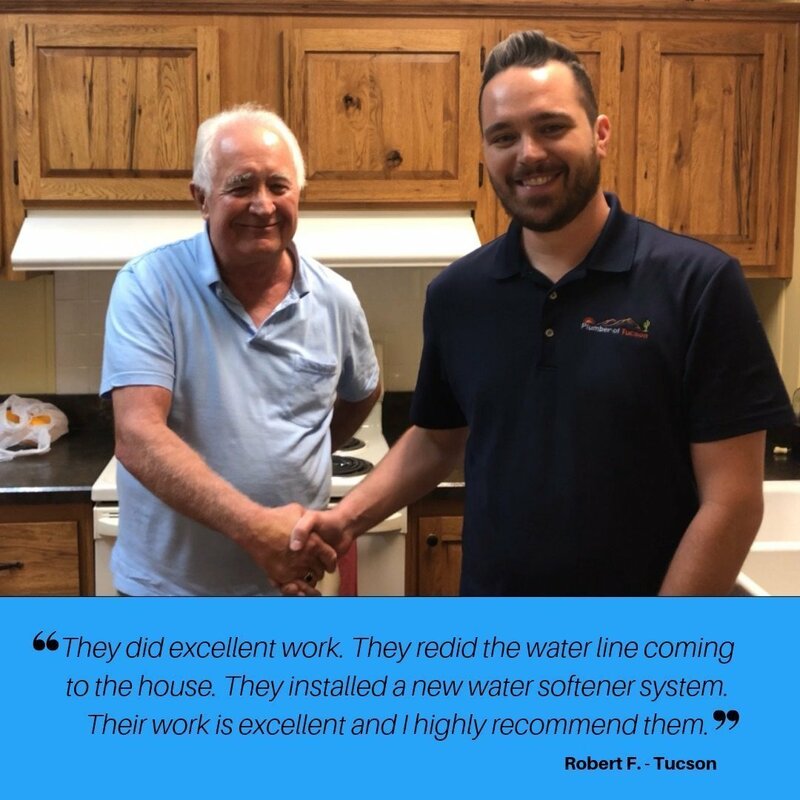 However, because the quality of water in Tucson is rich in minerals, water softeners are very popular and the people that choose to have them installed are usually very happy with their decision. 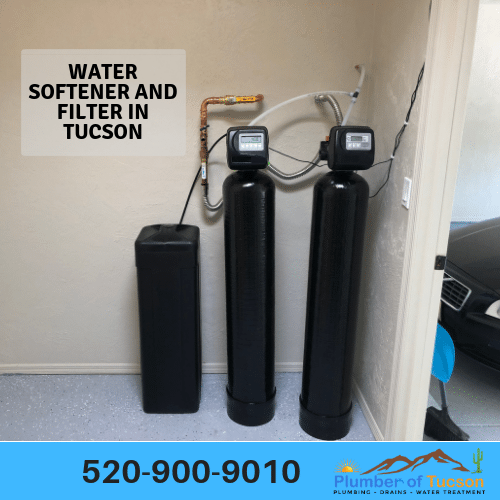 Getting a water softener for your Tucson home will increase the value of the property according to local Tucson realtors. Additionally, a water softener will preserve the life of your appliances, and save your plumbing fixtures from breakdowns due to mineral accumulation inside the working parts. Are water softener resin beads harmful? The resin beads from a water softener system are not toxic, but they can clog up plumbing fixtures if they escape the filter or lining of your water softener. When should I add salt to my water softener? Salt should be only a few inches above the water line in the brine tank. A good general rule of thumb is to have the salt level sit around 25% to 35% high inside the brine tank. This specific volume will decrease the chances of salt bridging. Check the salt level once a month to ascertain how often you’ll need to add salt. Typically, you’ll need to add salt each month or every other month depending on specific water usage for your household. Can water softener affect water pressure? If you have a sudden decrease in water pressure the control valve to your softener may have malfunctioned. Try putting your water softener in bypass mode and see if that corrects the pressure. If it does, you’ll know it’s the softener system. A simple water test is all it takes. You can find water test kits are pool supply stores or hardware stores such as home depot. 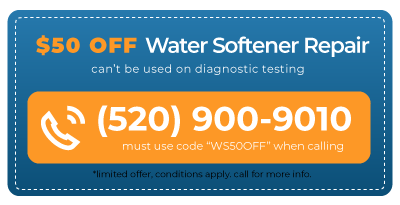 If you live in Tucson and you suspect your water softener isn’t working, give us a call. We can test your water and determine if its functioning properly. There are many water treatment systems on the market. Most work very similarly. Most people that come to use are looking for a water treatment system which will filter the water to remove the chemicals and soften the water by removing the minerals. The most popular water treatment softener we install in Tucson is the Green Fusion from Ultima Water Products. How long does it take for a water softener to regenerate? Generally, a water softener will take 60 to 90 minutes to complete a backwash/regeneration. This totally depends on the type of system you have. Newer, more advanced water softeners only regenerate when they need to. Which is usually one to two weeks. Some older systems regenerate once a day. This question is difficult to answer with accuracy because regeneration timing is relative to the unit you have. How much is a water softener installation in Tucson? If you have a water loop and drain close by with an electrical outlet, the average cost for a water softener install in Tucson is $325.00. Installation cost can vary depending on your specific setup. 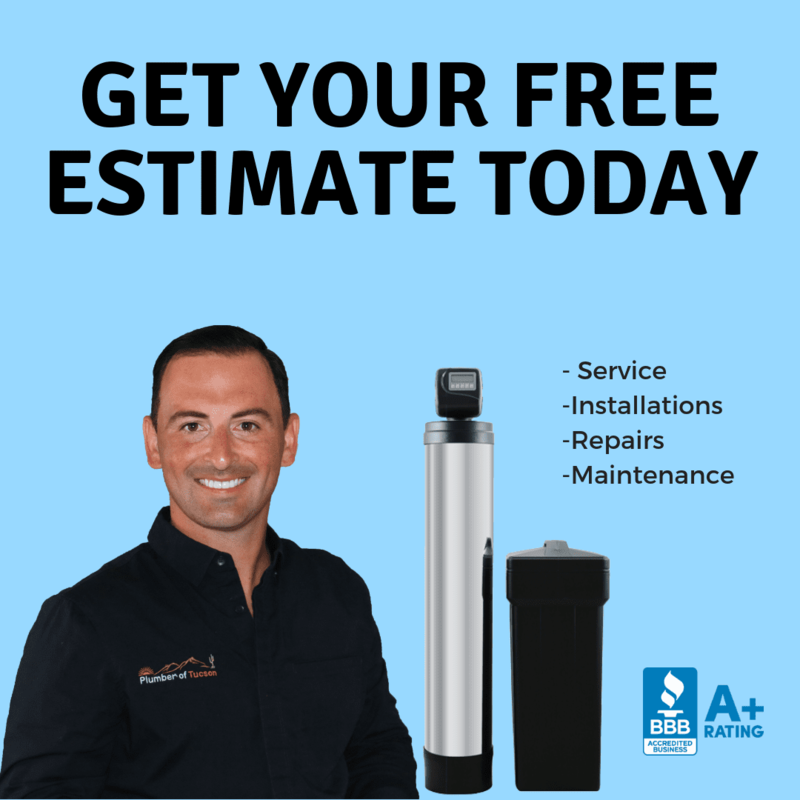 How much does it cost to make a water softener repair in Tucson? Water softener repairs are typically $99 to $250.00 for the average repair. However, sometimes required repairs can exceed $250.00 for complete overhauls or control valve repairs. Which size water softener do I need? The size water softener you’ll need depends on the water demand your home will have. The average home with 2-5 people will most likely be fine with a 48,000 grain water softener. If there are only two people in the home, a 32,000 grain softener is an appropriate size. If your home has more than 5 people, you may want to consider a 60,000 grains or more capacity water softener. If you need help sizing your water softener, reach out to us and we can help. What is the best type of salt to use in a water softener? It’s best to stick with sodium chloride or potassium chloride that is specifically made for water softeners. When you visit the hardware store, choose your salt that is labeled for water softeners. Morton and diamond crystal are two of the more popular manufacturers of water softener salts. How much salt should a water softener use per month? Salt consumption is relative the the water use your home has and the capabilities and size of your water softener. On average, we see that most homes in Tucson will use about one 40-pound bag of salt per month. High-efficiency water softeners can use one 40-pound bag every other month. Will a water softener remove existing limescale? Softened water can remove some existing limescale. However, some fixtures that have been exposed to hard water deposits for quite some time, may need a good cleaning when you get a water softener to have a fresh start. What hardness should a water softener in Tucson be set at? Softener settings are relative to the water quality you have in your area. Most often, water softeners installed in the Tucson area are set at 15 grains per gallon. Does a water softener remove sediment? Standard water softeners are not designed to filter the water. Some water treatment systems filter the water and soften the water in a combination unit, such as the Green Fusion water treatment system from Ultima Water Products. Does a water softener remove chlorine from the water? Depending on the system you choose, most water softener systems do not remove chlorine or filter the water in any way. If you want chlorine removed from your water supply you’ll need a carbon filter. Some water treatment systems come with softening and filtering capabilities, but you’ll need to choose a very specific model. If you need help choosing, we’d love to help you. What does hardness level mean? Hardness is simply the amount of dissolved magnesium and calcium in the water. A water test will tell you the hardness level of your water supply. How do I test my water hardness? You’ll need to get a water testing kit, which you can do at most hardware stores. Alternatively, you can hire a Plumber in Tucson to complete the test for you. 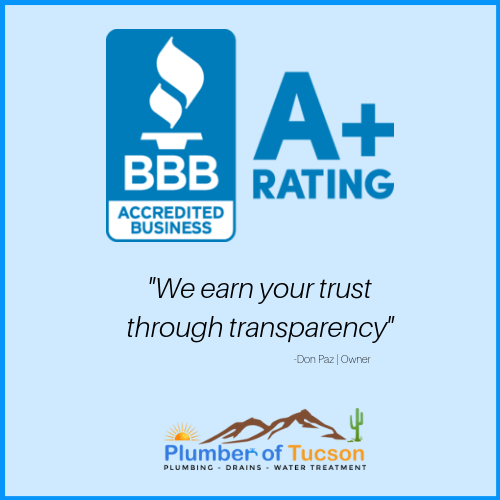 Here at Plumber of Tucson, we can provide a free water test. Give us a call and let us know how we can help. Will a water softener remove lead? Water softeners are not designed to remove lead. Lead removal needs to be done using specific media, such as KDF. If you are concerned about removing lead from your water, you’ll want to get a water treatment system with filtering and softening capabilities. Green Fusion water treatment system from Ultima Water Products has filtering capabilities for lead, mercury, and chemicals such as chlorine, along with water softening capabilities. Does a water softener improve the taste of my water? Most likely, a water softener will not improve the taste of your water. Taste and odor improvement in your water is done through carbon filtration. If you already have a water softener, you can simply add a whole house carbon filter to your main water supply. Or, if you don’t have a water softener, you can get a water treatment system with softening and filtering capabilities. Is potassium or salt better for water softeners? Are you going to be drinking the water? If your drinking the water, you may want to consider potassium over salt. 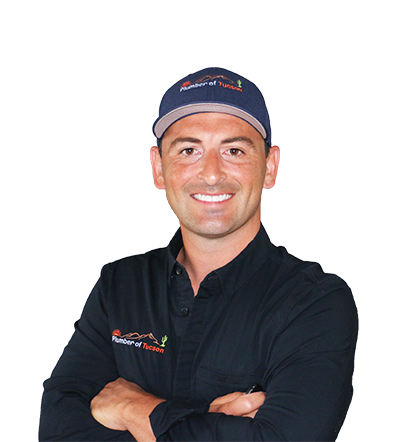 Is your system connected to your irrigation pipes? If your watering plants with salt water, it may kill the plants. Watering with softened water is only recommended if you use potassium. Potassium costs more money than salt, but they both equally do the intended job of removing the hardness from the resin. Which is better, a water softener or water conditioner? This depends on what you are looking for out of treated water. A conditioner is usually a system that will filter the water using carbon and/or KDF media. A softner only removes minerals from the water to prevent scale build-up. The best system for most homes is a combination unit that filters and softens the water. Green Fusion water treatment system from Ultima Water Products has filtering capabilities for lead, mercury, and chemicals such as chlorine, along with water softening capabilities. Softened water can add sodium or potassium to the water supply. If you have sensitivities to sodium or potassium you may want to check with a health professional regarding consuming softened water. Do water softeners remove heavy metals? Conventional water softeners are not designed to remove heavy metals. Water softeners remove calcium and magnesium from the water. Water conditioners or water treatment systems are designed to filter and remove heavy metals from the water. If you need a system that removes heavy metals, check out the Green Fusion water treatment system from Ultima Water Products. The Green Fusion water treatment system has filtering capabilities for lead, mercury, and chemicals such as chlorine, along with water softening capabilities. Interested in learning about the best water softeners for Tucson water? If you have a water softener emergency in Tucson, Marana, or Oro Valley, we can help. Give us a call at 520-900-9010. Our experts are well-versed in all that concerns ensuring the smooth functioning of water softener systems. Our vast knowledge and experience enable us to service water softeners of all makes as we keep ourselves abreast of the latest developments and technology pertaining to the manufacture and operation of water softeners. In addition to the aforementioned services we are also recognized as a certified repair partner for many water softener equipment manufacturers. This allows us to offer various services for all types of systems. These services include regular inspection and cleaning of your of your water softener system as well as the conduction of a water test to determine the operational efficiency of your system. If your system is found to be inefficient due to scale build up, we descale your equipment to make sure that it runs with complete efficiency. Our standard water softener servicing procedure includes thorough cleaning and sanitization of the system by expert engineers so that it works as good as a new one. 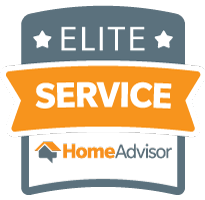 Rest assured, all our repair, installation and servicing procedures are conducted to meet the highest standards of customer satisfaction while ensuring your convenience and comfort. 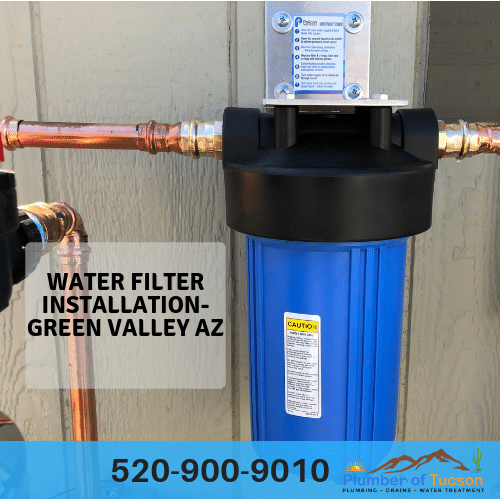 Apart from providing complete services for the repair, maintenance and installation of water softeners in Tucson, Arizona, we may also be trusted to offer reliable advice when it comes to buying a water softener. 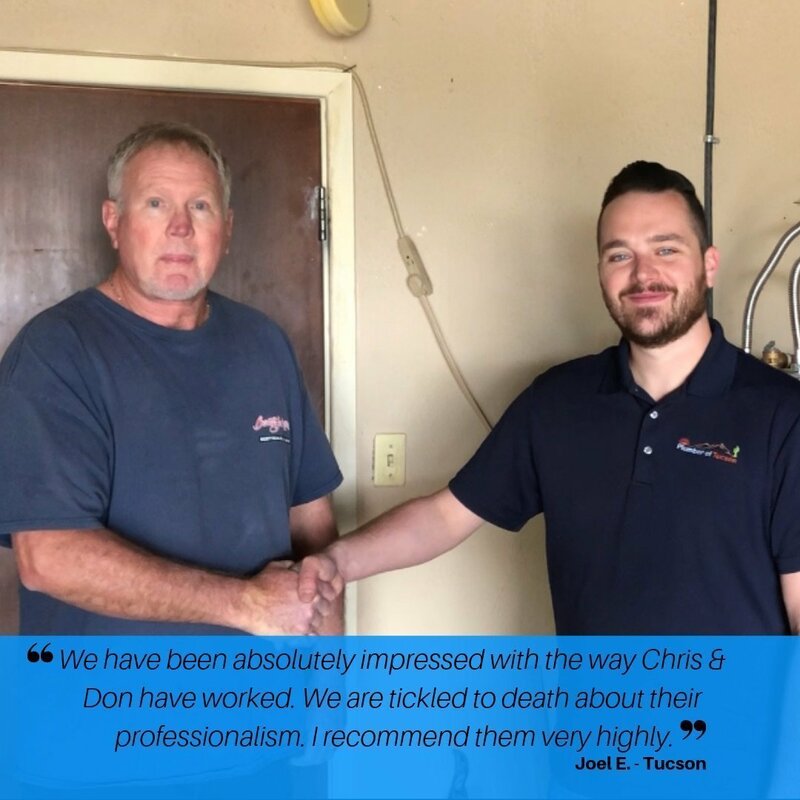 Our experts consider your budget, requirements and specifications and recommend quality systems that would be a perfect fit for you. Our team of expert softener service engineers can be relied on to deliver practical advice and solutions, as they work round the clock to ensure that you face minimal inconvenience and disruption on account of water softener failure. 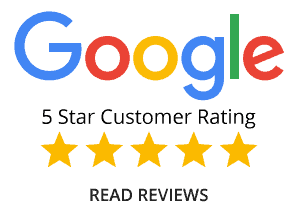 As you approach us, our experts understand the issue that you are facing and pay a visit to your site for firsthand examination of your system. They reach the root cause of the problem and outline all possible solutions that you may consider to overcome the problem. They provide all relevant information so that you are able to make an informed decision. Additionally, they also recommend solutions that would work best for you. As you inform our team of your decision, they set about to repairing your water softener on-site or at our workshop, whatever suits you best. Alternatively, in case our experts reach a conclusion that water softener replacement would do better for you, they suggest so but it is you who makes the final call. If you decide to invest in a new water softener rather than getting your old one repaired, our experts also consider your budget and requirements so as deliver reliable advice with regards to buying a new system. Following this, they also offer assistance for the installation of your new water softener.